All musicians between the ages 6-60 are eligible to apply! This highly exclusive network will invite dancers who demonstrate deep and rigorous training in performance and an ability to collaborate with musicians and other artists to create new works that cater to a global audience. 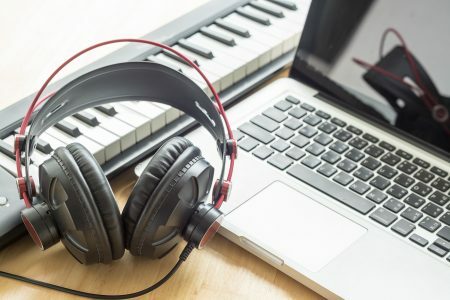 IndianRaga will provide professional audio and video production resources, and a space to collaborate with the most talented artists from across the world. Final productions will be released by IndianRaga and promoted extensively through a host of social media and digital channels to promote and showcase the artists involved. 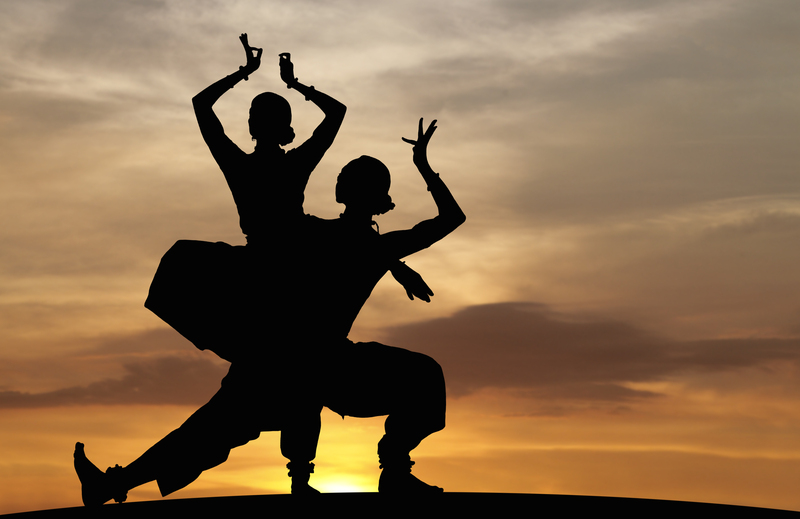 We highly encourage dancers from classical, semi-classical and international genres to apply. Please submit a 3 to 5-min performance that showcases the best of your ability in your genre. The performance can be a recent pre-recorded performance, or a newly recorded one using simple recording equipment like a phone or camera. If you are submitting a longer performance, then please identify a specific 5-min portion that you would like the evaluators to see and indicate the timestamps for the same when you submit. It should be a single, continuous 5-min portion. Traditional costume is not required in this round, you can wear practice clothes if you choose. 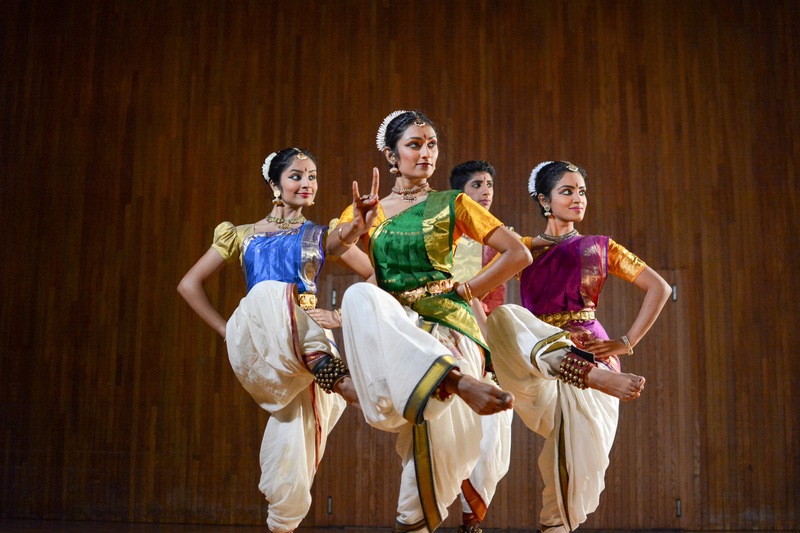 The evaluators will particularly be looking for a balance of pure dance steps and rhythm on one hand, and expressions, emotions and hand gestures on the other for the Indian classical, semi-classical and folk genres. For international genres and contemporary dance, we do encourage applicants to think of showcasing both pure movement and emotion/expression as relevant in your style. We will send your application to an expert in your genre for evaluation. In Round 2, selected applicants will be asked to submit one traditional piece and one creative piece; each can be 3-5 minutes long. Requirements are expected to be fairly straight-forward and flexible, and exact details will be sent to shortlisted candidates from Round 1. Featuring in a music video involves a strong visual component and hence we expect candidates to focus on all aspects of performance and presentation style. We will be evaluating candidates on the visual aspect of their performance in addition to the technical and creative aspects. This includes but is not restricted to location and setting, lighting, interaction with camera/audience, body language, costume and style, make up and anything else that you think will enhance the audience experience. 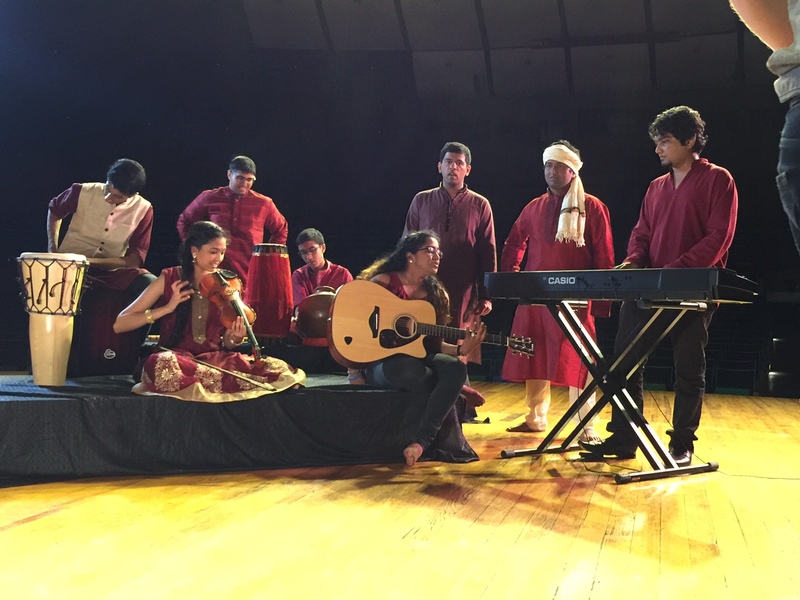 Fellows in Indian classical music pioneer new-age collaborations that explore the depths and nuances of this genre on one hand, and make it accessible to a global audience on the other through innovative use of instrumentation and arrangements. Highly regarded for their classicism and a fresh approach to the music, IndianRaga classical music Fellows have been invited to conduct Raga Labs, perform at prestigious venues and present to high-profile corporate executives. Please submit a 3 to 5-min performance that showcases the best of your ability in your genre. The performance can be a recent pre-recorded performance, or a newly recorded one using simple recording equipment like a phone or camera. If you are submitting a longer performance, then please identify a specific 5-min portion that you would like the evaluators to see and indicate the timestamps for the same when you submit. It should be a single, continuous 5-min portion. Tanpura accompaniment is mandatory for all categories (except percussion), and tabla/iTabla pro accompaniment is mandatory for Hindustani vocals and instrumental categories. For Vocal and Instrumental categories, the evaluators will particularly be looking for a solid foundation in pitch, rhythm, diction and pronunciation, vocal dynamics and emotional impact. Showcasing improvization will be considered very positively but is not mandatory for Round 1. For Percussion, command on technique, rhythm, and depth of knowledge of variations will be evaluated. Candidates shortlisted in Round 2 will be expected to collaborate with other shortlisted candidates remotely based on certain guidelines by IndianRaga. The goal would be to remotely create rough, home-made drafts of potential collaborations that our panel will approve for production. Candidates whose productions are approved will be selected as Fellows. IndianRaga will provide some support in terms of basic mentoring and interim feedback from past IndianRaga Fellows. This will be an opportunity for candidates to evaluate whether this program and process would be exciting and meaningful for them before they actually commit to joining us. Exact details will be shared with candidates shortlisted in Round 2. Fellows in Contemporary and World Music pioneer new-age collaborations that bring fresh, ethnic compositions and tunes from India and around the world together with new-age instrumentation to create avant garde pieces for a global audience. This is an opportunity to create exciting mashups, tell stories from folklore and give wings to your creativity. Please submit a 3 to 5-min performance that showcases the best of your ability in your genre. The performance can be a recent pre-recorded performance, or a newly recorded one using simple recording equipment like a phone or camera. If you are submitting a longer performance, then please identify a specific 5-min portion that you would like the evaluators to see and indicate the timestamps for the same when you submit. It should be a single, continuous 5-min portion. IF there is no other melody accompaniment, then a tanpura accompaniment is mandatory for all Indian music categories (except percussion). There is no such requirement for world music or international categories. For Vocal and Instrumental categories, the evaluators will particularly be looking for a solid foundation in pitch, rhythm, diction and pronunciation, vocal dynamics and emotional impact. For Percussion, command on technique, rhythm, and depth of knowledge of variations will be evaluated. IndianRaga will send entries to specific evaluators who are experts in your genre of application, so please feel free to showcase as diverse genres and skills as possible. The Composition and Production category recognizes excellence in creative skills that facilitate high quality collaborations and productions. If you are excellent at arranging, composing, writing screen plays, recording, mixing, shooting videos or editing them, this is your chance to get access to some of the best artistic talent that will bring your dream project alive. In addition, we are also accepting applications in costume and set design that make innovative use of available resources to add grandeur and finesse to the production stage. Please submit a 3 to 5-min performance that showcases the best of your ability in your talent. The performance can be a recent pre-recorded performance, or a newly recorded one using simple recording equipment like a phone or camera. In the space provided, please mention what your contribution to the piece was – whether you composed, arranged, recorded, mixed, videographed, edited the piece or if you had some other role to play. We are looking specifically for interesting skill sets that can add value to the production process at IndianRaga Fellowship. If you are submitting a longer performance, then please identify a specific 5-min portion that you would like the evaluators to see and indicate the timestamps for the same when you submit. It should be a single, continuous 5-min portion. In these categories, we are looking for skills that can add a unique dimension to IndianRaga productions. For composers and arrangers, we want to see what you can do if you are provided a set of incredibly talented artists in music and dance. For audio engineers, videographers, costume and set designers, this is an opportunity to showcase the best of your work to us and be selected to develop a high-quality, widely viewed portfolio of your work that can be showcased to the world. IndianRaga will send entries to specific evaluators who are experts in your genre of application, so please feel free to showcase diverse genres and skills. In Round 2, selected applicants will be asked to submit a more detailed portfolio of their work. Requirements are expected to be fairly straight-forward and flexible, and exact details will be sent to shortlisted candidates from Round 1.